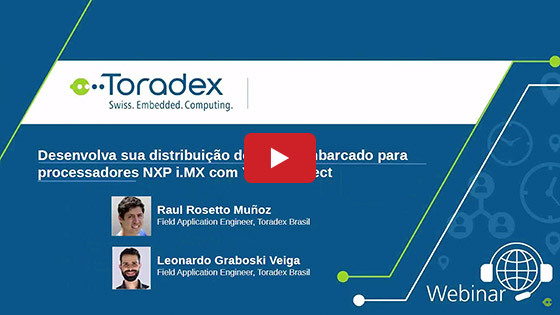 Toradex is the world's leading supplier of industrial-grade Arm® computer modules that meet the diverse needs of a wide range of industrial customers with high reliability, family compatibility and long lifecycle products. Toradex and Qt® have been working closely together to provide industry customers with a reliable Qt application-ready platform solution for cross-operating systems (Linux and WinCE). 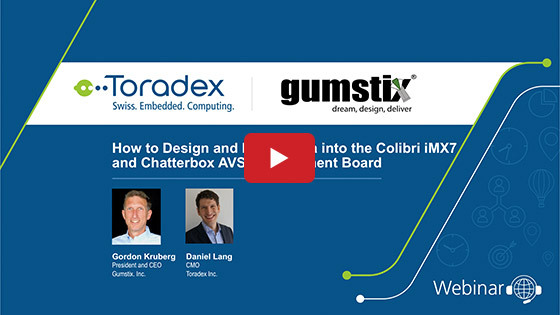 On viewing this webinar video, you will learn how to develop interesting applications using the latest Qt 5.7 on Toradex's industrial-grade Arm computer on module. Viewers will also have the opportunity to learn more about the full-featured Enterprise Edition Qt support library, which provides off-the-shelf solutions that can reduce your product development time. We also discuss the difference between a Community Authorization Certificate and a Commercial Authorization Certificate. 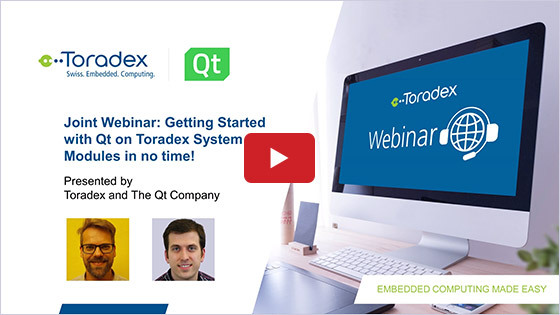 Joint Webinar: Getting Started with Qt on Toradex System on Modules in no time!